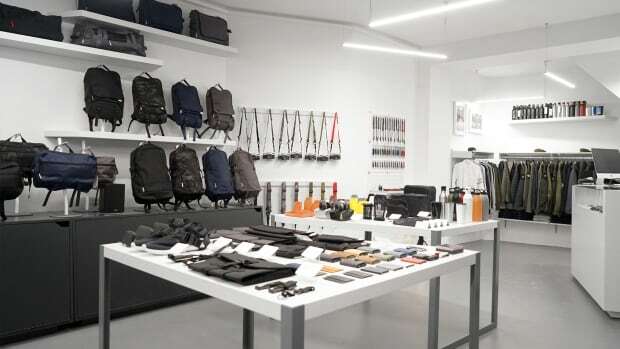 You haven't seen a store quite like this before. How do you properly highlight Feit&apos;s luxurious and exclusive footwear line? With wood. Lots and lots and lots of wood. Founder Tull Price and designer Jordana Maisie have called their work, Installation Two: Volume and Void, and the shop is more of a modern art experience than a retail storefront. Joining their Prince Street Flagship location, the second store is located in NY&apos;s West Village and is filled from top to bottom with geometric wooden fixtures that boldly frame their limited run leather products. The shop will be home to their standard and seasonal styles and products that are available exclusively at the New York locations. 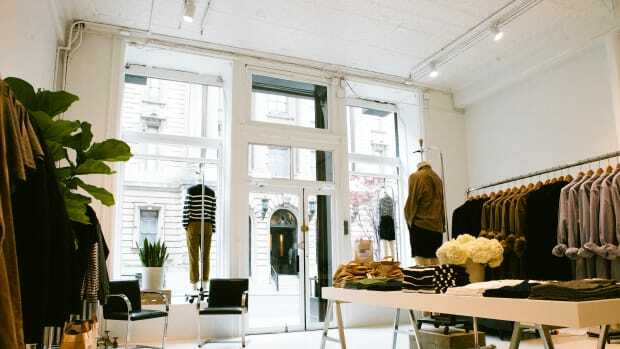 The shop is located at the corner of Greenwich and Christopher Ave at 11A Greenwich Ave, New York, NY 10014.